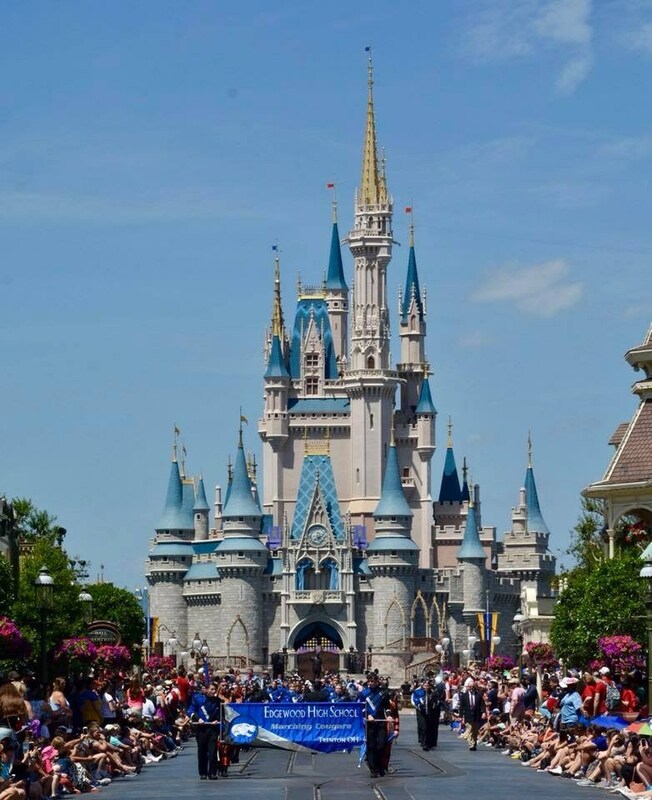 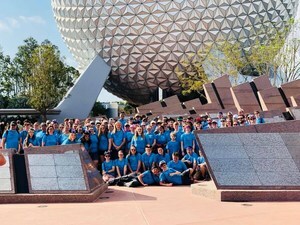 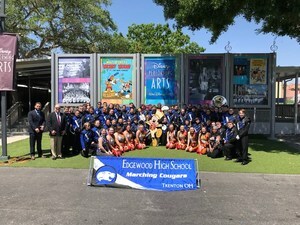 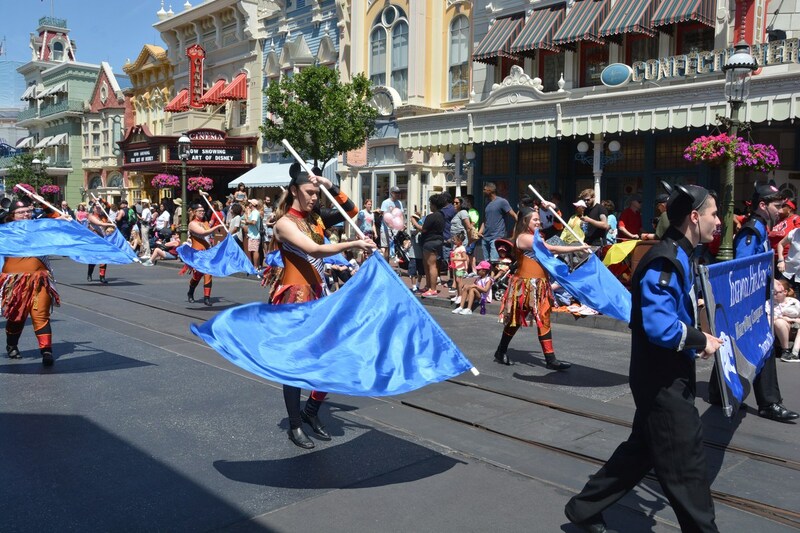 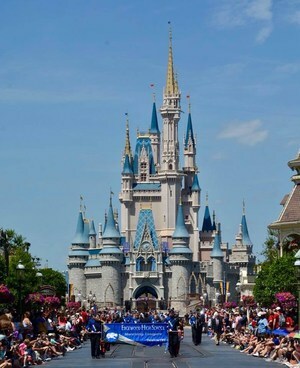 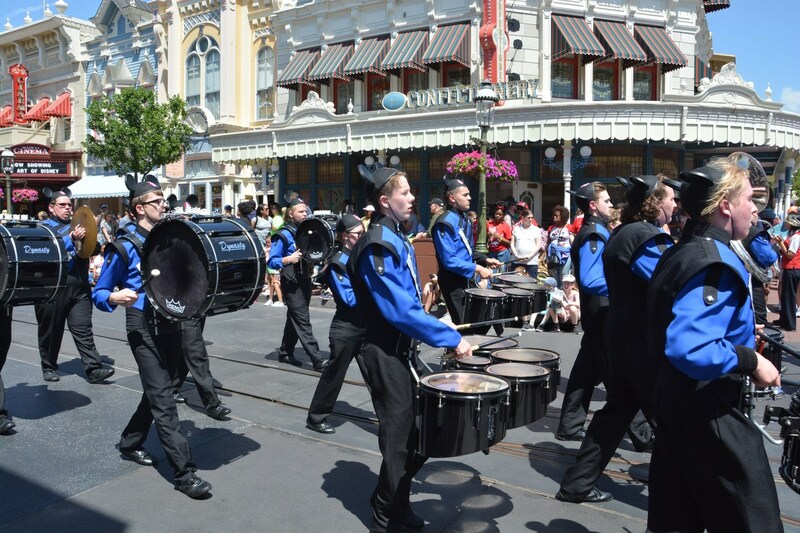 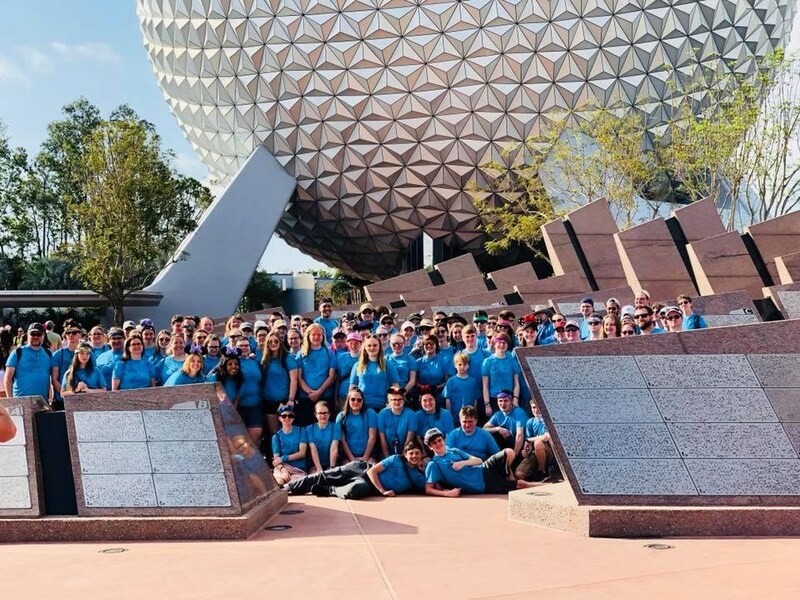 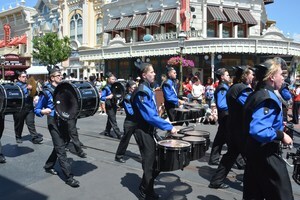 The Edgewood Marching Cougars performed at Walt Disney World on Friday April 6. This is the second time the band has been selected to perform at the park since 2014. 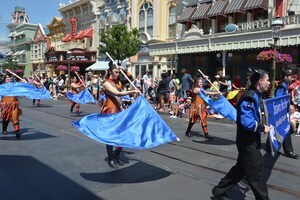 Director Jon Arnold said 71 band and color guard members performed in the parade. 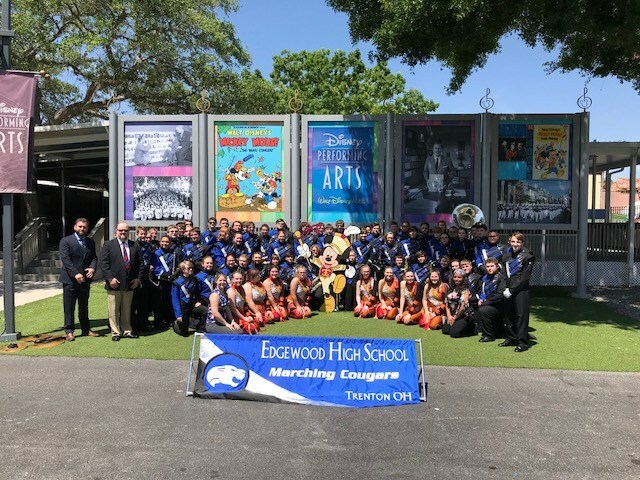 Since 2005, the Edgewood Marching Band has steadily grown from 30 members to an anticipated 90 plus members for this fall. 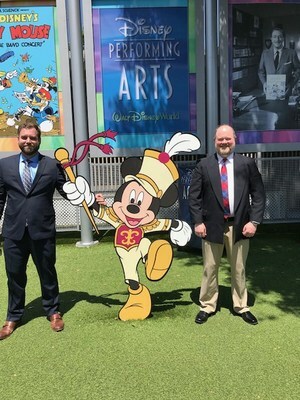 Assistant Directors are Nick Field, Sabrina Gowsell and Elyse Terrell. 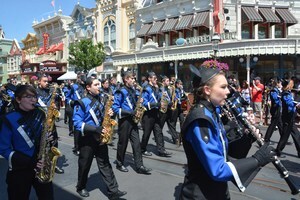 Check out all the great photos of our band's trip and performance at the parade.